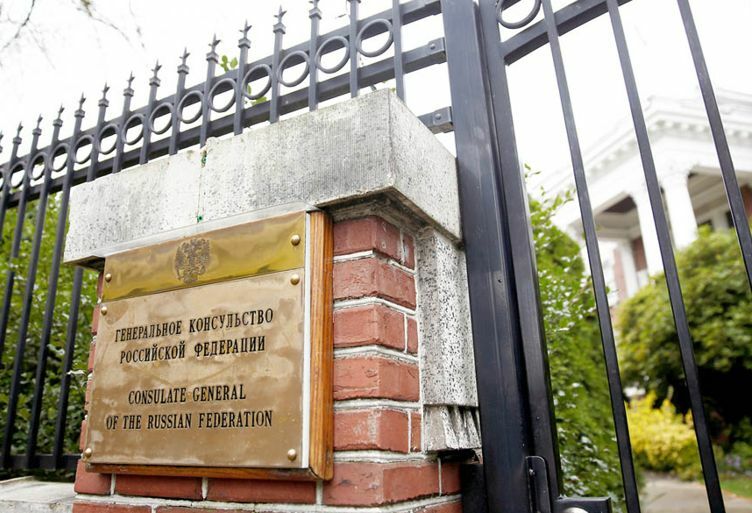 This purge of intelligence officers posing as diplomats was a necessary response to Russia’s “latest audacious act of aggression,” said The Washington Post. But the expulsions don’t affect Putin’s “power base,” so the Russian strongman will “probably shrug them off.” To really force a change of thinking in Moscow, London and Washington need to target the oligarchs and government officials who buttress Putin’s power. The West should punish his corrupt cronies with asset freezes and visa bans. I’m not so sure, said Leonid Bershidsky in Bloomberg.com. Ten EU members, including Austria, Greece, and Portugal, refused to join the expulsion bandwagon. Most of the countries that did sign up kicked out only one or two diplomats—a “token gesture” at best. Ultimately, “European leaders are a pragmatic bunch.” Heavily reliant on Russia for oil, gas, and trade, they’d rather not “escalate tensions” with Moscow. On the cover: Emma Gonzalez, David Hogg, Naomi Wadler, Wayne LaPierre.